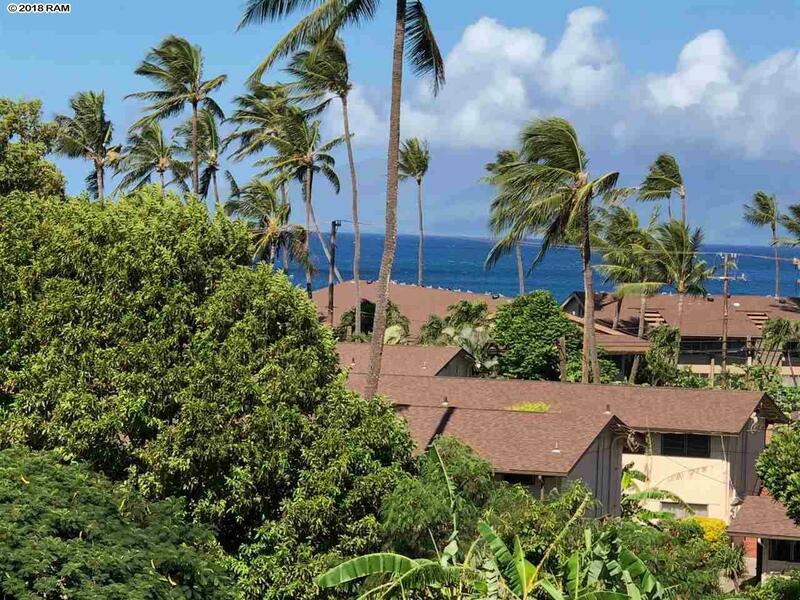 Property is located in the heart of Honokowai and right across the street from the beach. 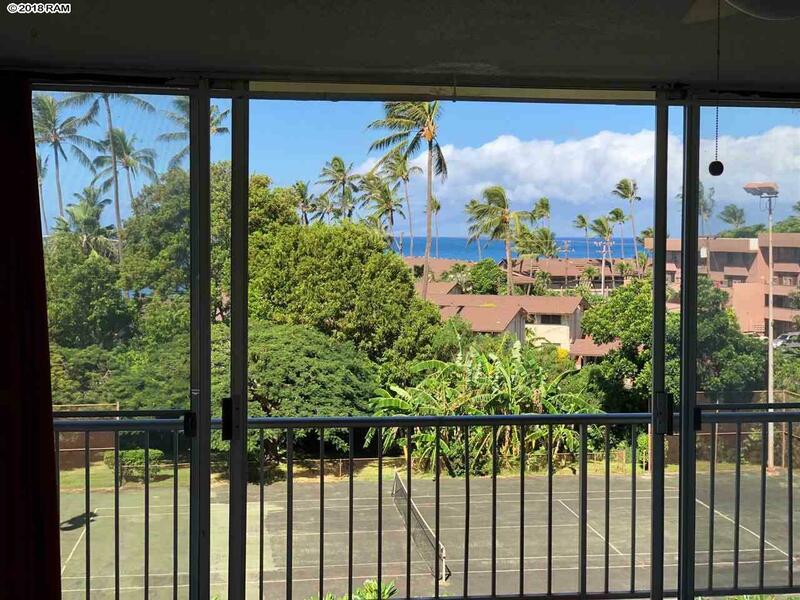 Views of the ocean and whales during whale season make this studio a great opportunity for the Maui kickback lifestyle.It's close to the beach park, grocery, farmers market, coffee shop, eateries, public transit, etc. 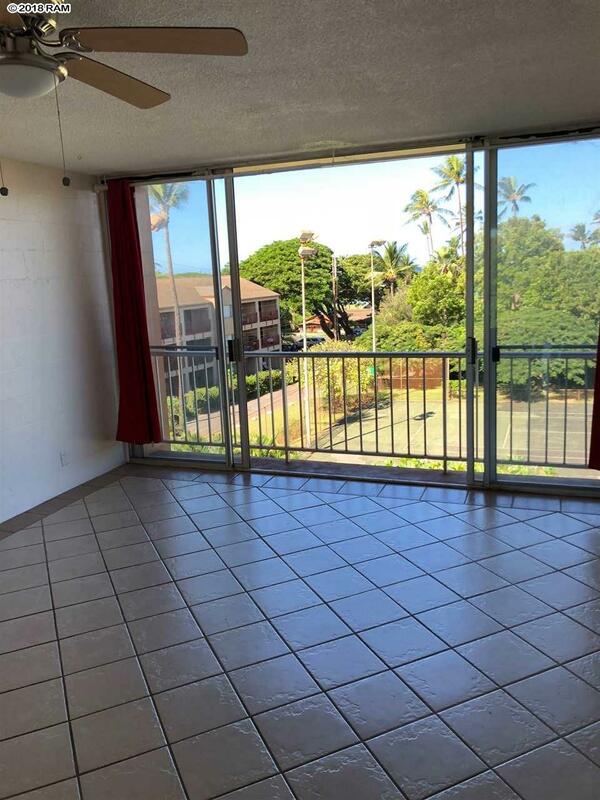 Live, work and play on the sunny West Side with a manageable space. 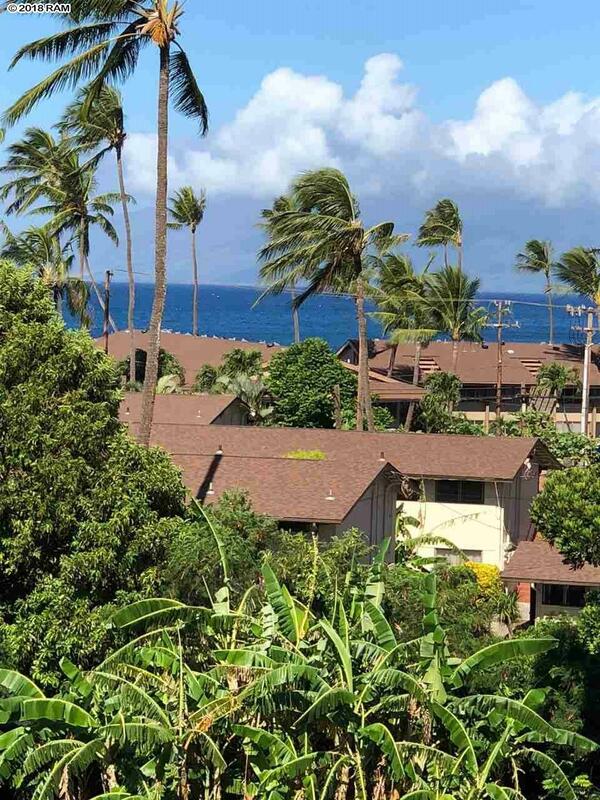 Maintenance fees include electricity, water, trash and basic cable. Building also has an elevator.